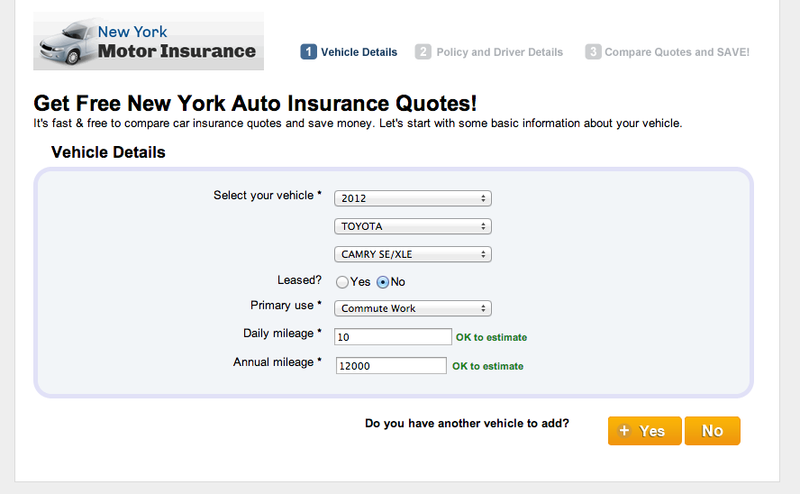 At New York Motor Insurance, it seems like we get asked the same questions ALL THE TIME. Why not see if we have an answer for you below before contacting us? 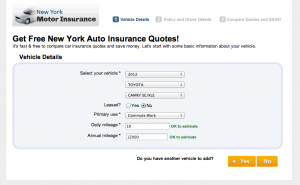 How do you get auto insurance quotes with New York Motor Insurance? Do you only offer insurance quotes to people living in New York? 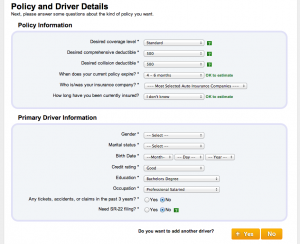 Is New York Motor Insurance an insurance provider? How do I find a local car insurance agent? Start off by entering your zip code at the top of our page. 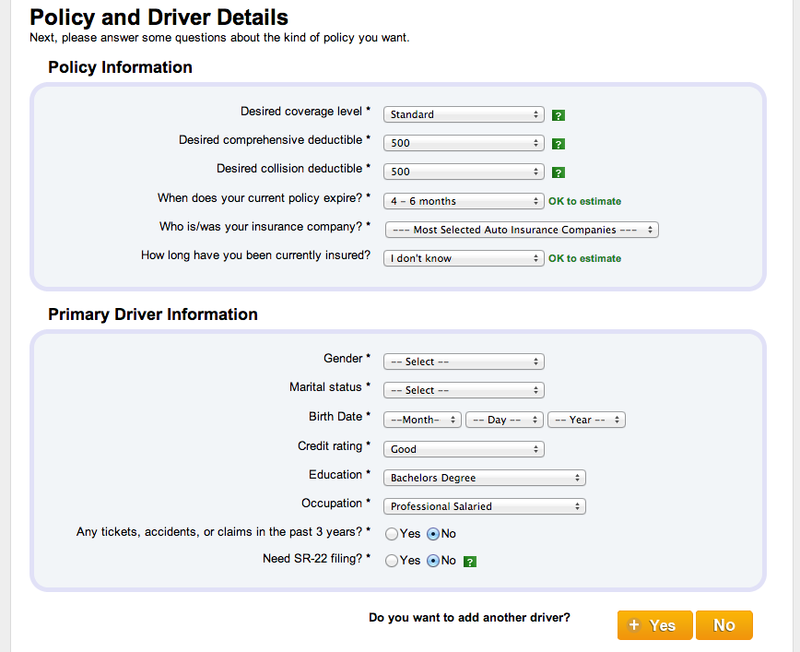 On the next two pages, fill out some basic information about yourself and your vehicle. That’s it! After filling out the 2nd page of our form, you will be connected with auto insurance agents who will be fighting for your business. When you compare quotes with NewYorkMotorInsurance.com, you will getting rates from the most reputable auto insurance providers in your area. While New York Motor Insurance specializes in auto insurance in the state of New York, we are authorized to give quotes to anybody in the United States. If you live in a different state, feel free to enter your zip code above and get a quote from us. We have helped non-New Yorkers save hundreds annually off their auto insurance premiums. Whether you live in NYC or Dallas, Texas, we can still help you save. Enter your zip code in the form above to begin. New York Motor Insurance is not an insurance company, but rather, we are an insurance broker. We are not affiliated with, or tied-to-contract with one specific insurance company. Our job is to connect our customers with a policy that fits them at the best insurance rates possible. We are not an insurance company. When you get an insurance quote with us, however, you will be getting quotes from multiple insurance companies. There, we have thousands of agents listed by city/town. If your town is not listed, or you would like to see an agent listed in our directory, please contact us.